Max Altitude 2195m / 7201 ft.
Kathmandu Valley is literally a City of Temples and listed as UNESCO World Heritage Site with seven impressive monuments in a radius of 15km. 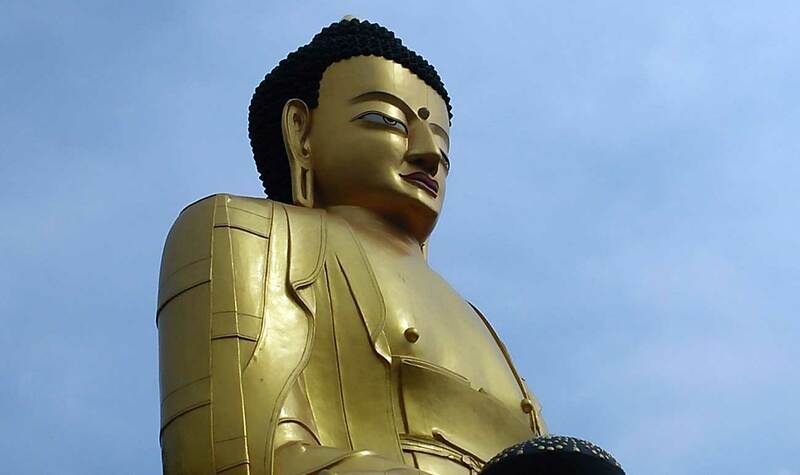 As per the legend, Kathmandu valley was a lake once and the bodhisattva from Tibet “Manjushree” drained all the water by chopping the Chobar hill of the countryside hill “Chobar”. Nepal was divided into small kingdoms and principalities and ruled by several dynasties. The Licchavi and Malla dynasties were the most popular as their reign was known as the “Golden Era for Art and Architecture”. There are several monuments dated as early as the 4th century to a latest 17th century which shows the true craftsmanship of the dedicated artist’s work on various structure, style and carving techniques. The most exotic places in the Kathmandu countryside is Nagarkot which is best known for the awesome views the Himalayan range (more than 20 peaks in clear weather) and colorful sunrise and sunset view. Pokhara Valley is the most visited places of Nepal, for travelers and for locals too. It is the beautiful valley situated in the shadow of Annapurna range of mountains and the reflection of those snow-capped peaks can be seen on the turquoise “Phewa” lake. The places like World Peace Pagoda, Davis Falls and International Mountain Museum attracts many travelers. Sarangkot serves as the best viewpoint for the sunrise, awesome range of Annapurna mountains and Pokhara Valley along with the site for multiple activities like Paragliding and Zip Line. 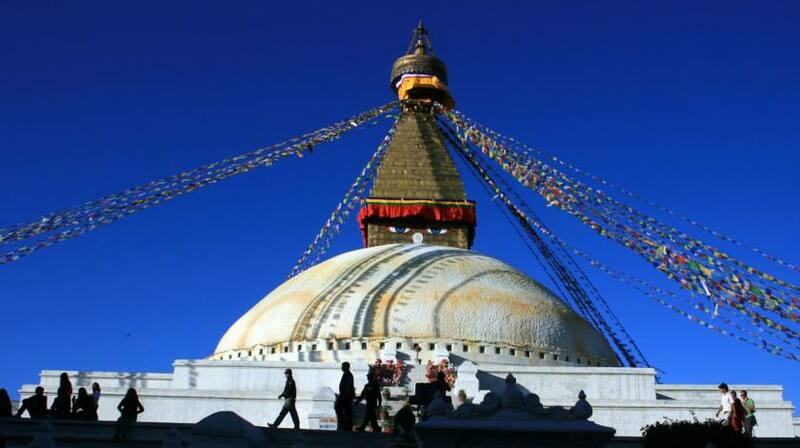 This week trip around Kathmandu and Pokhara Valley is the best choice for any travelers to learn about the cultural diversity and to encounter the beauty of nature and landscapes. All Nepalese members salary, food, accommodation and most importantly, insurance of each are already covered. No travel insurance of any kinds is included. You should buy yourself a travel insurance that suit your activities and cover possible expenses. We, ourselves feel that the group size of maximum 16 pax is an ideal size to run the trip. However, we have also arranged the plan for large students groups, employee groups and able to organize such trip for groups upon request. All of our trekking plans are accompanied by specialized local leaders, guides, porters and assistant guides (as required) who will always ensure your safety and comfort at every part of the journey.